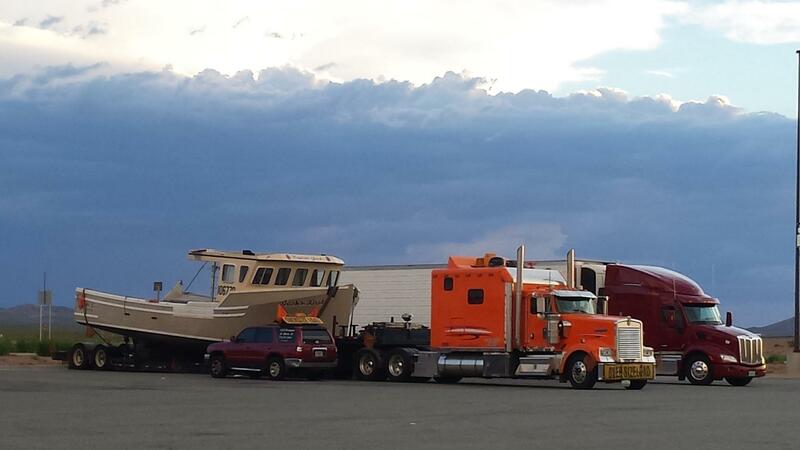 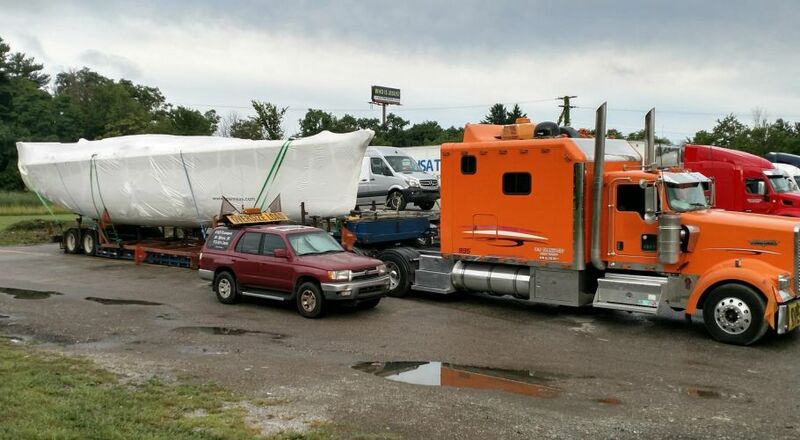 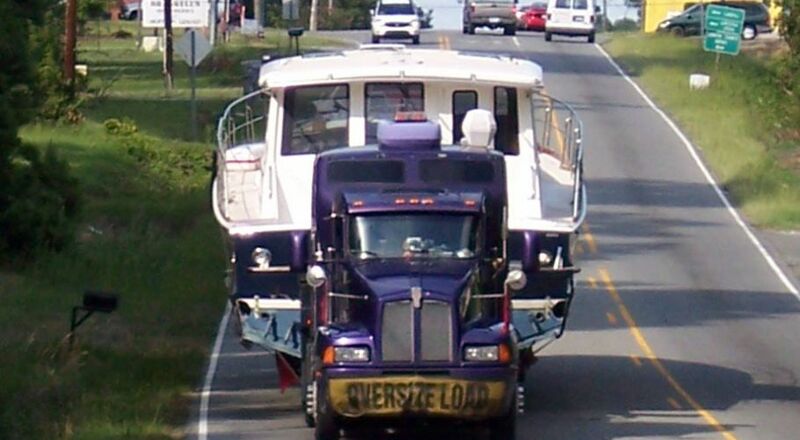 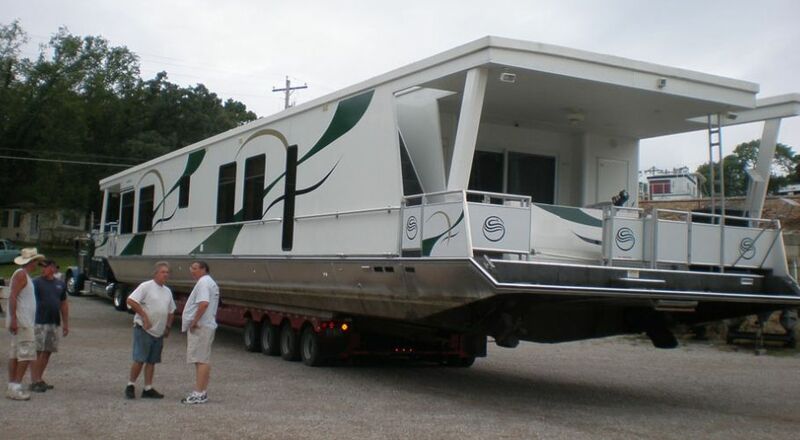 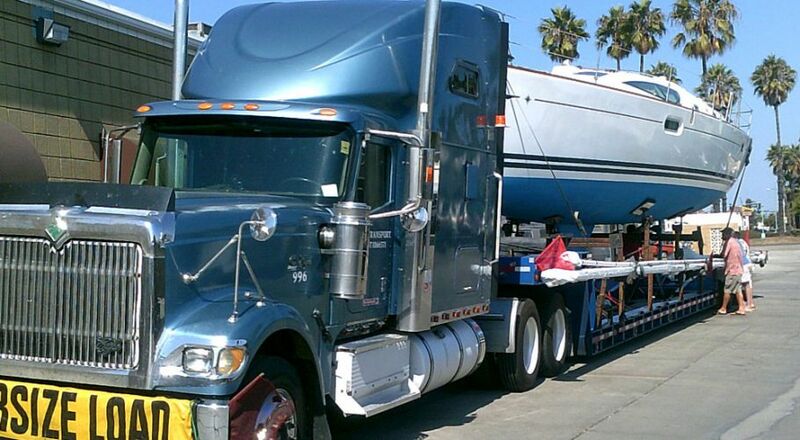 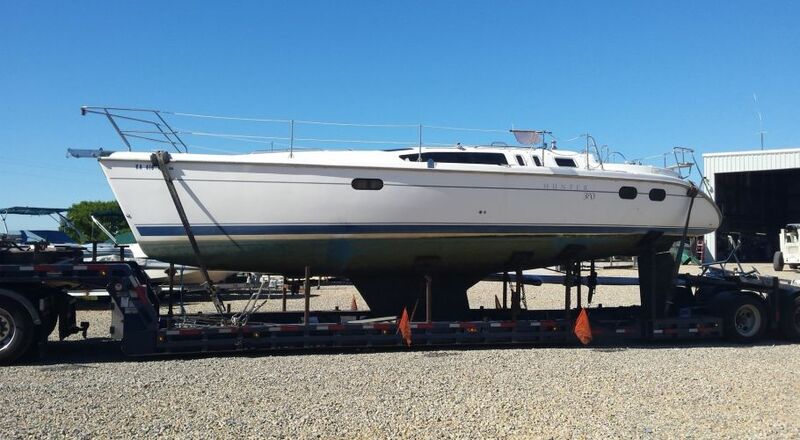 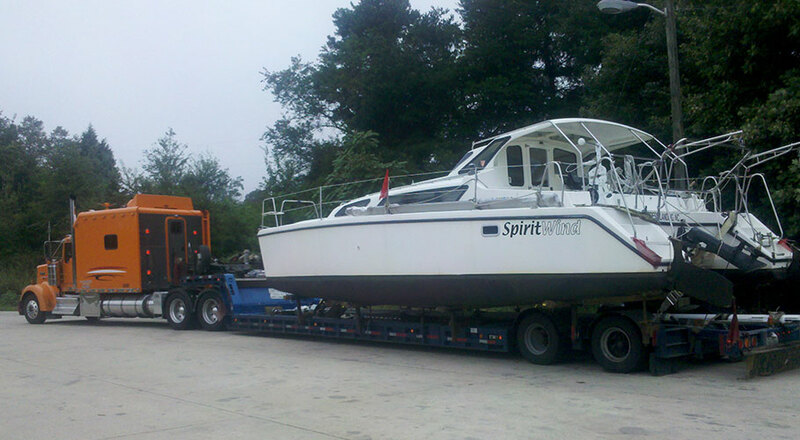 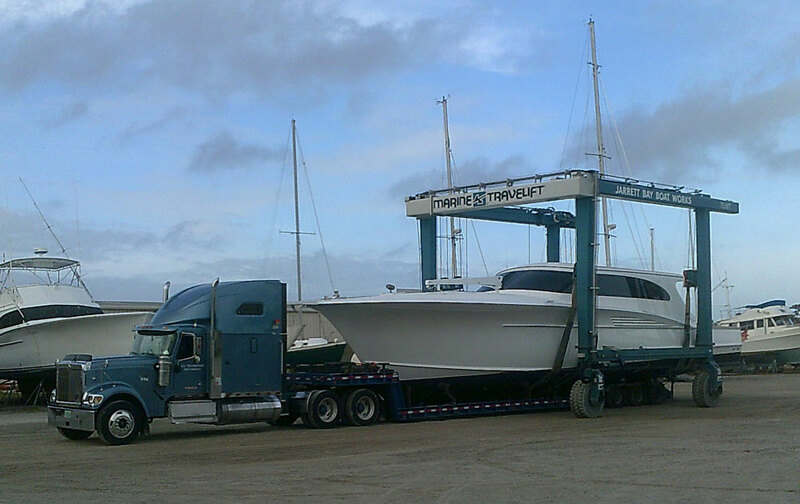 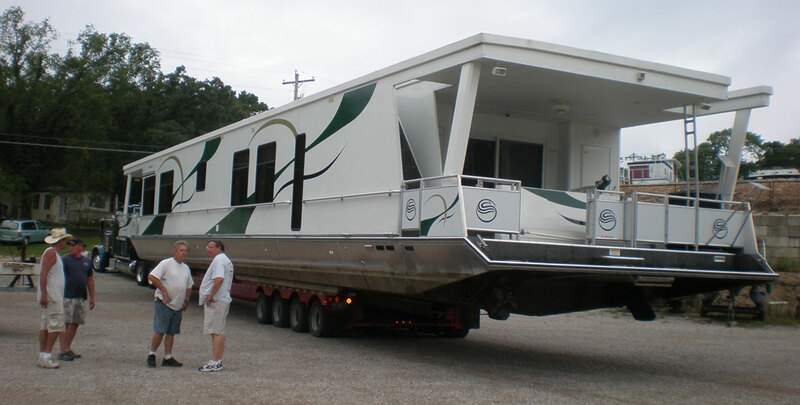 We understand that moving your sailboat is a big project. 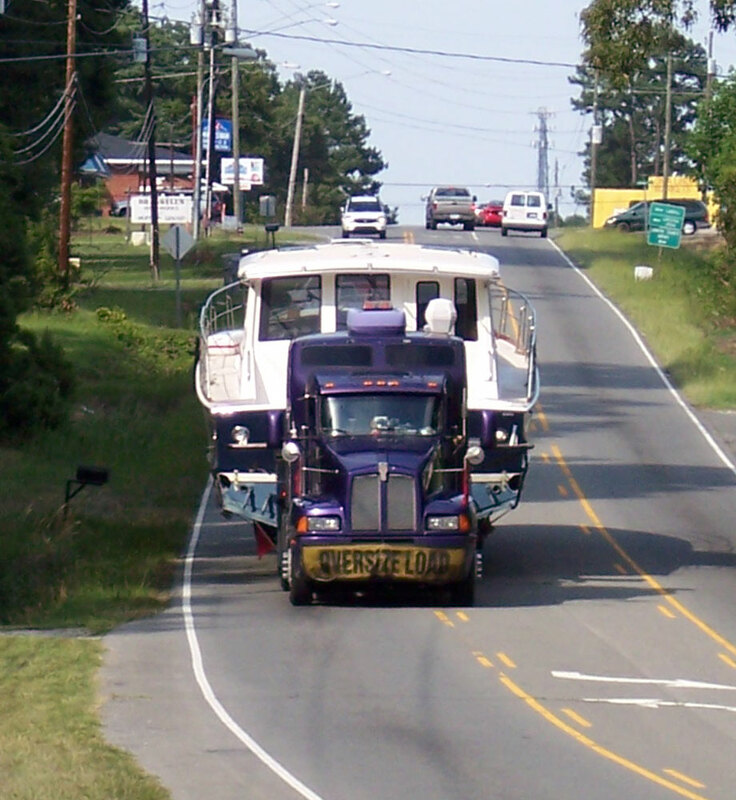 Permits have to be obtained, routes have to be planned and safety precautions have to be followed to assure a safe transit of your vessel. 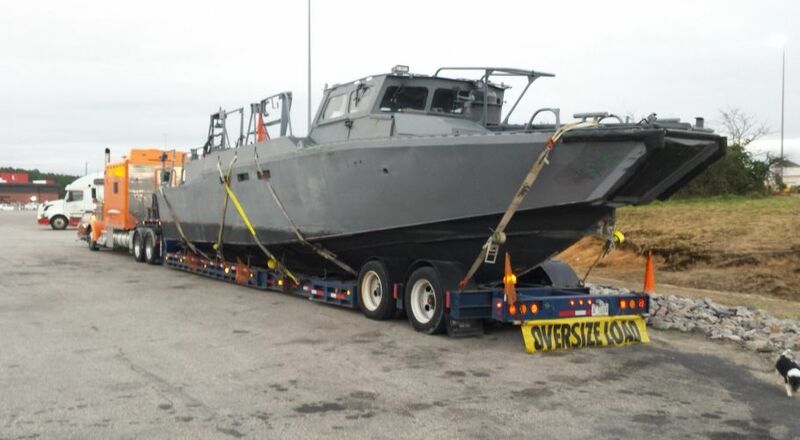 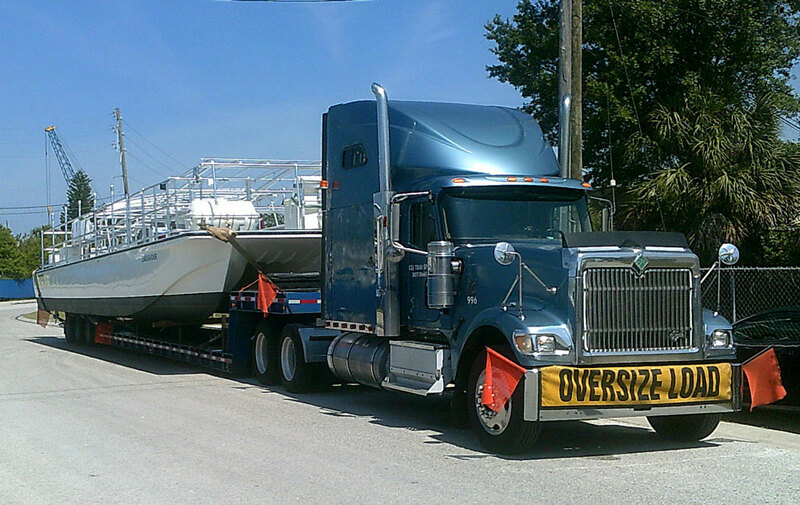 Making sure that your vessel arrives at its destination is our primary concern. 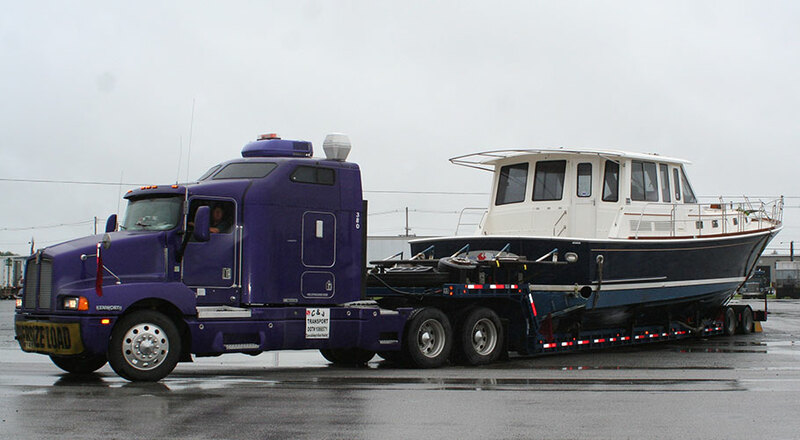 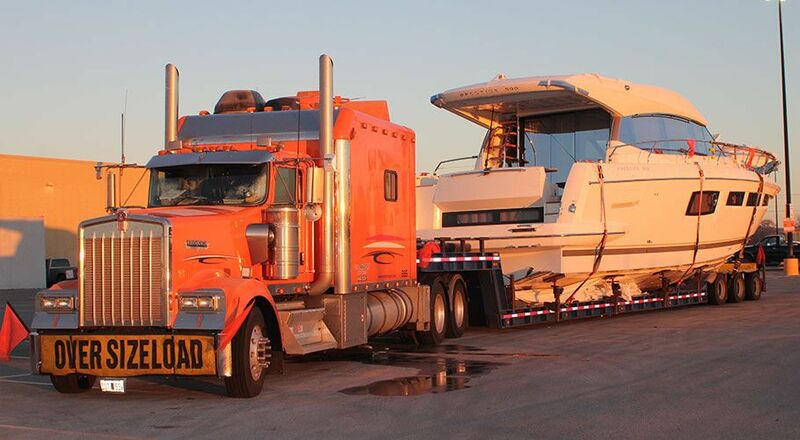 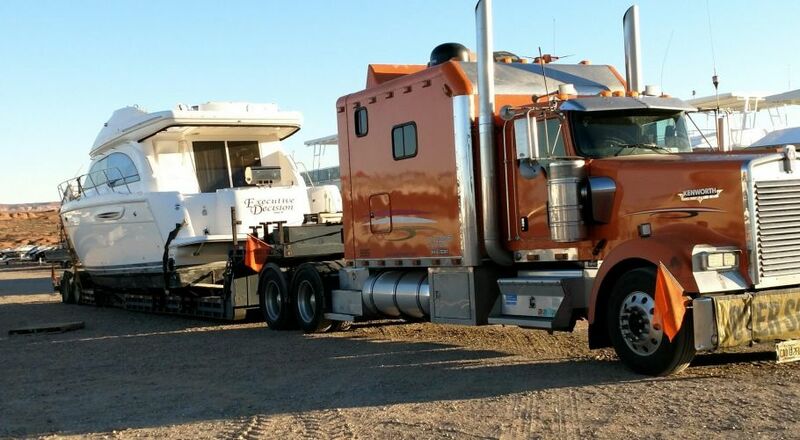 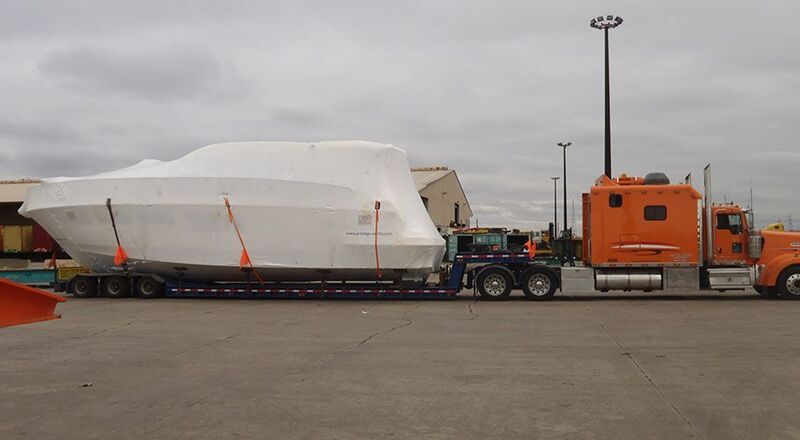 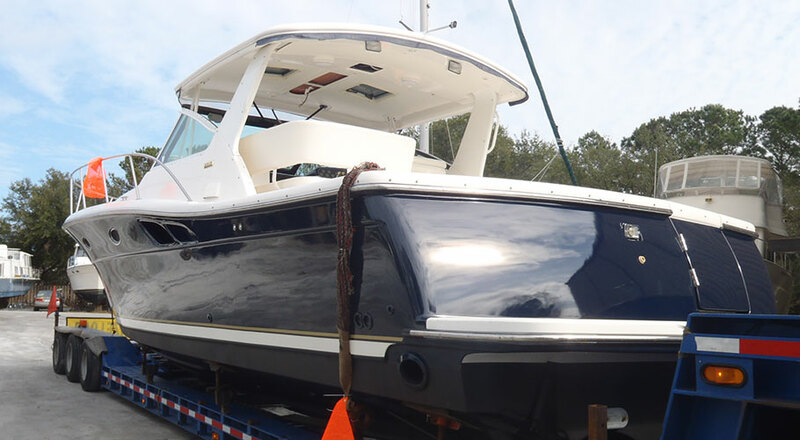 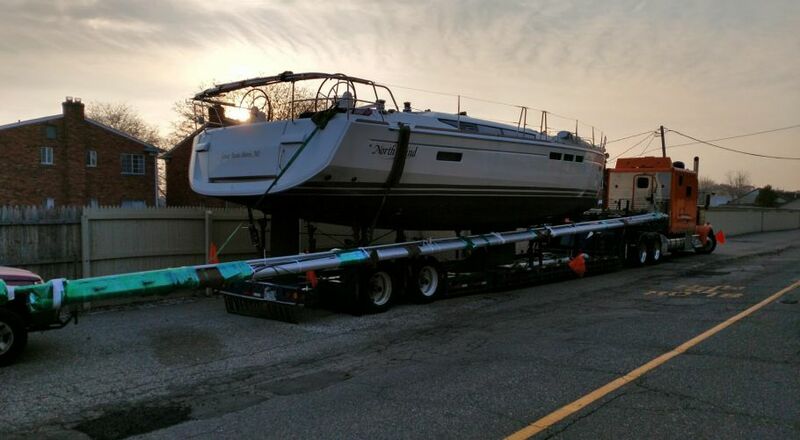 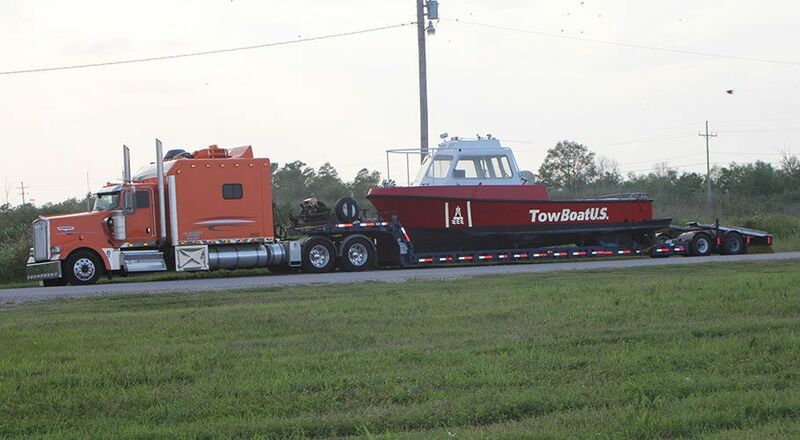 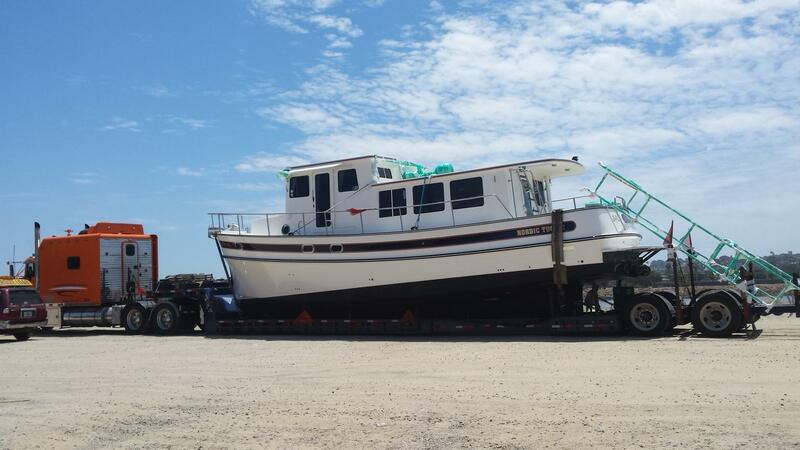 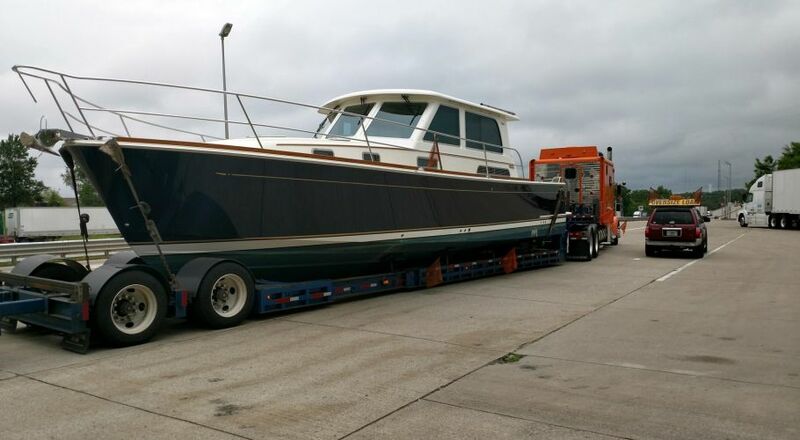 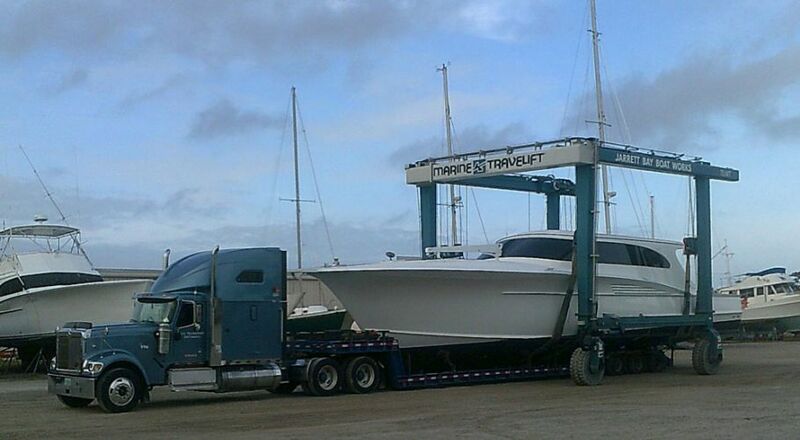 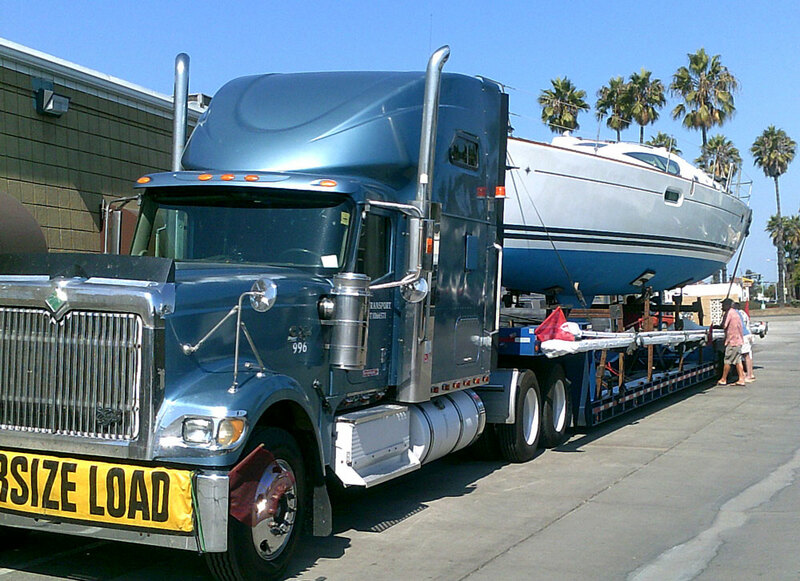 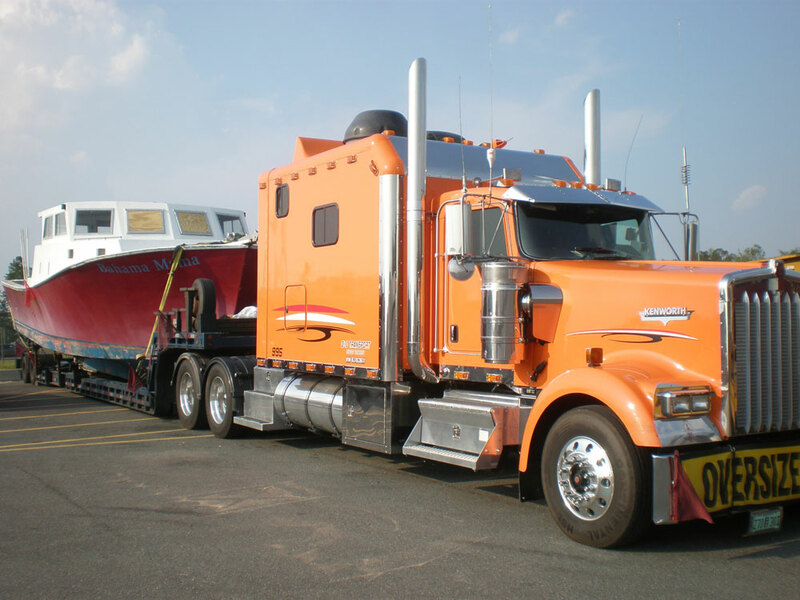 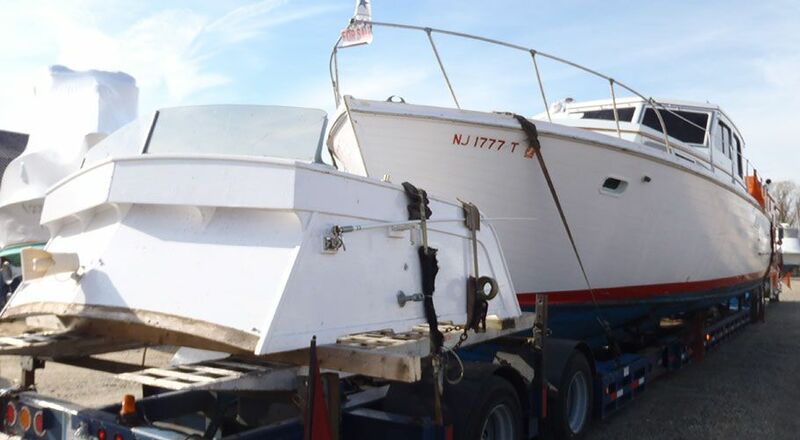 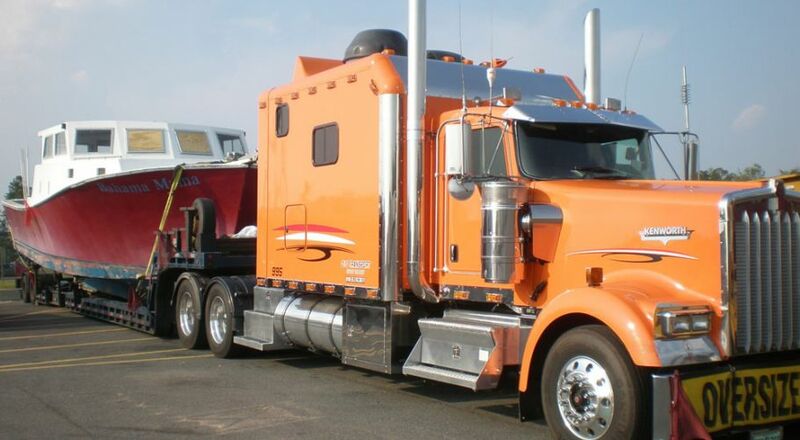 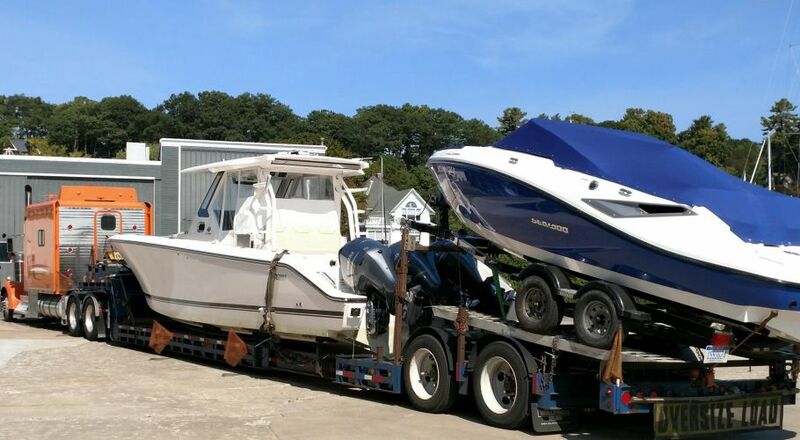 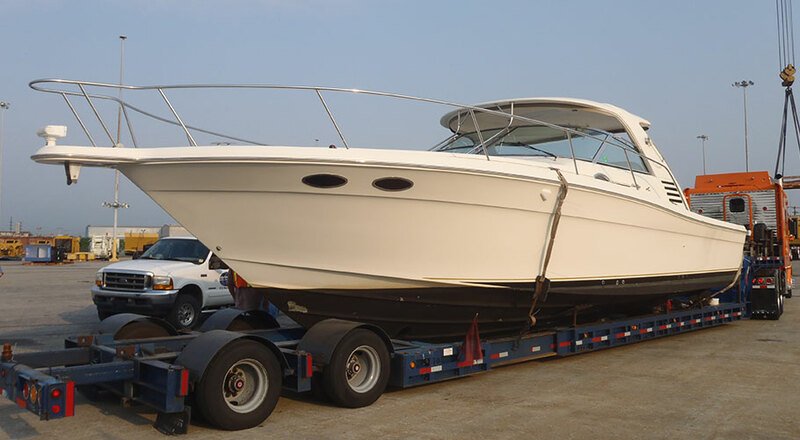 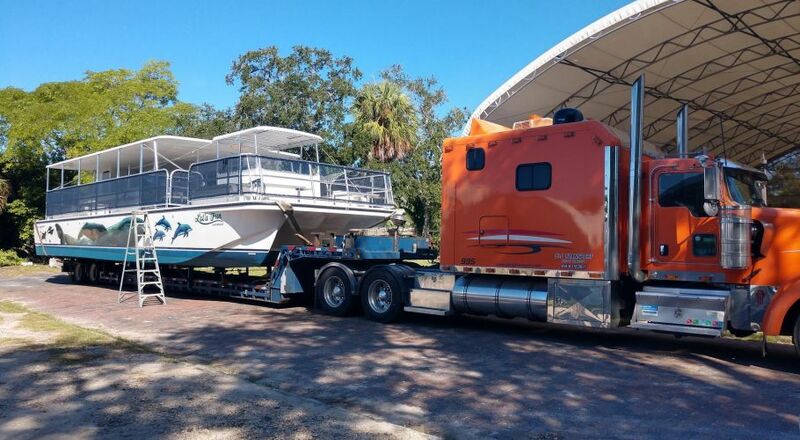 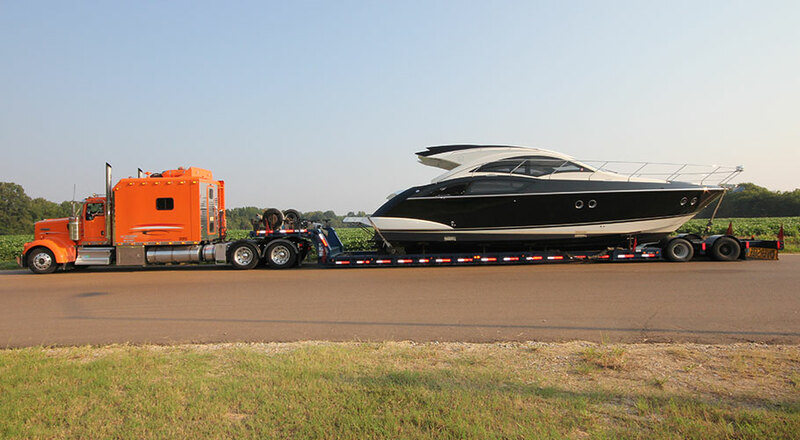 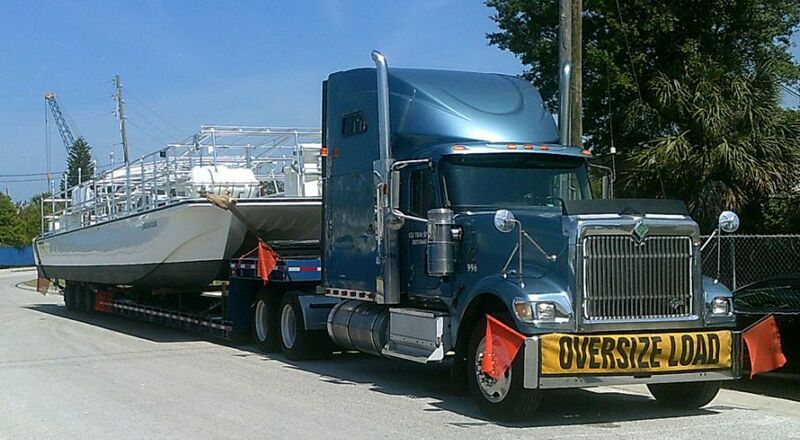 We have the sailboat hauling equipment, proven sailboat transport procedures, and experience to safely transport your sailboat by truck to anywhere in the continental United States. 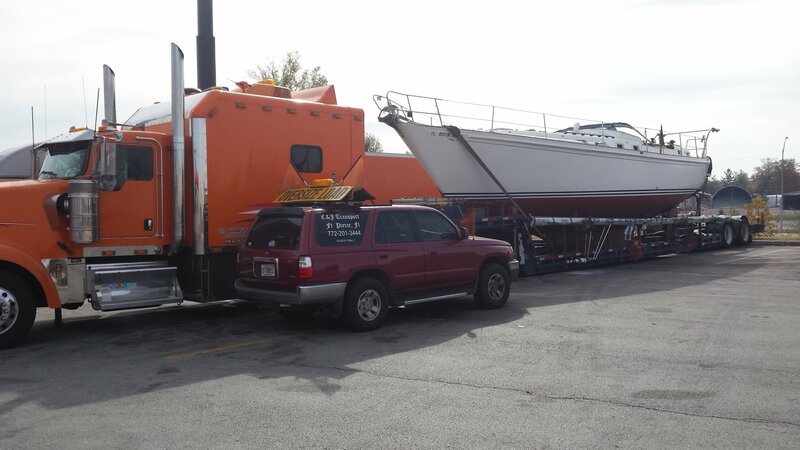 We have been moving sailboats over the road for 30 years. 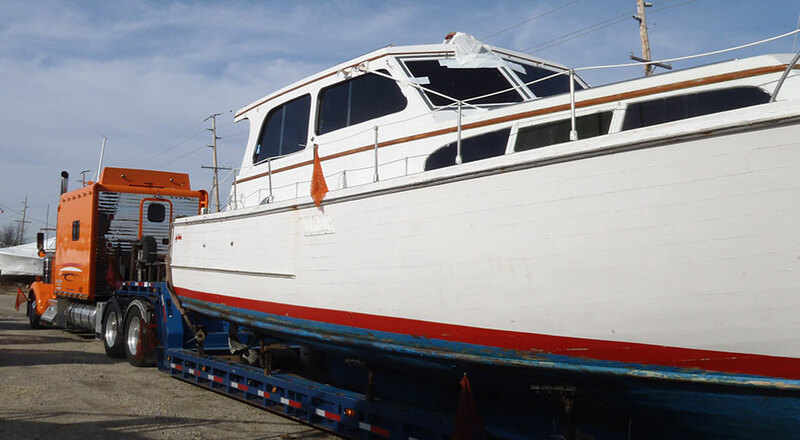 Our fleet has logged over 1 million miles traversing the United States delivering sailboats for satisfied owners and brokers. 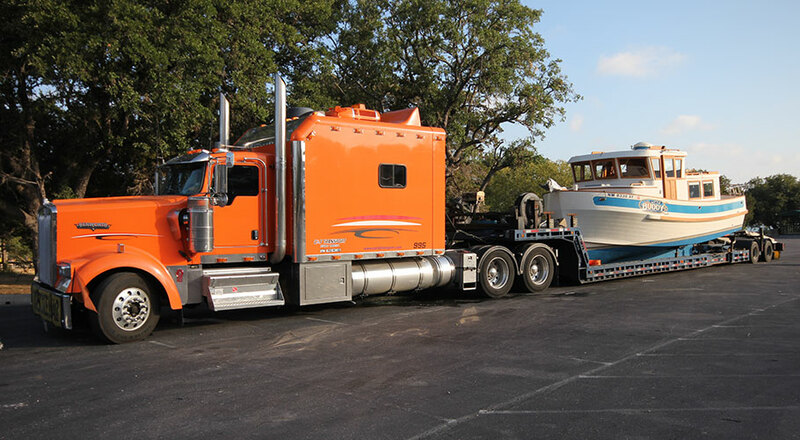 Our quotes include all permitting and escorting. 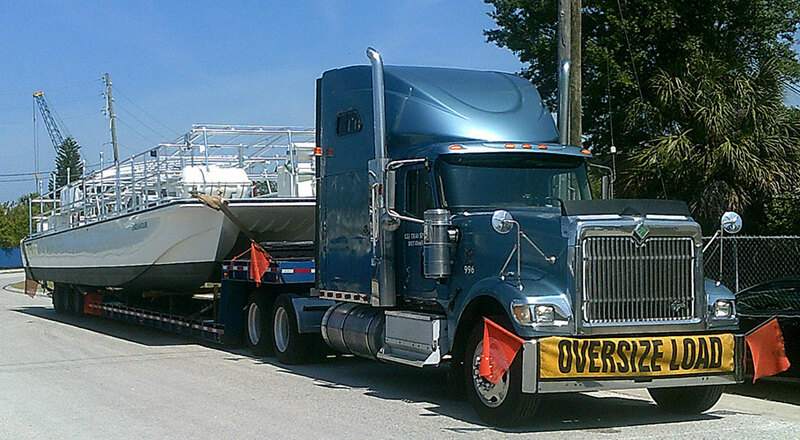 We are fully licensed and insured with D.O.T. 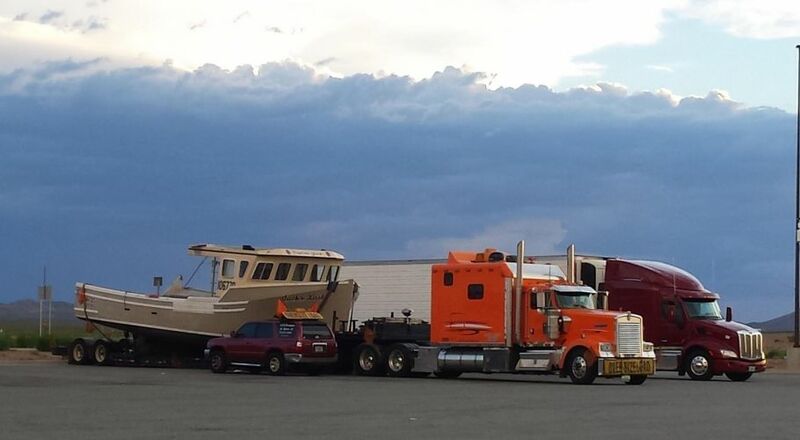 Authority. 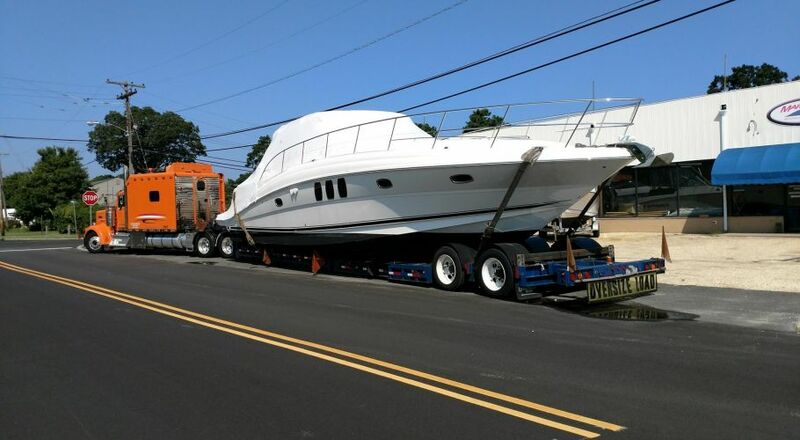 Every one of our sailboat deliveries are insured by our $1 million general liability coverage and $500,000.00 Cargo Insurance. 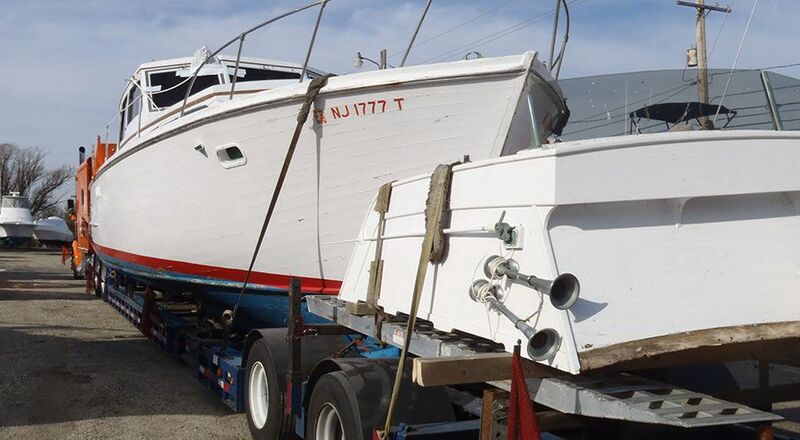 For sailboats of higher value, we can arrange for Insurance Riders up to $7 Million.